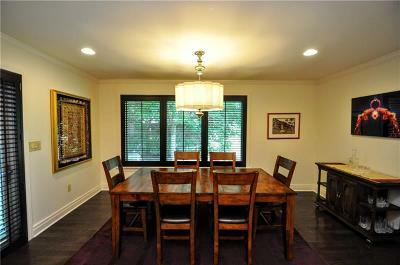 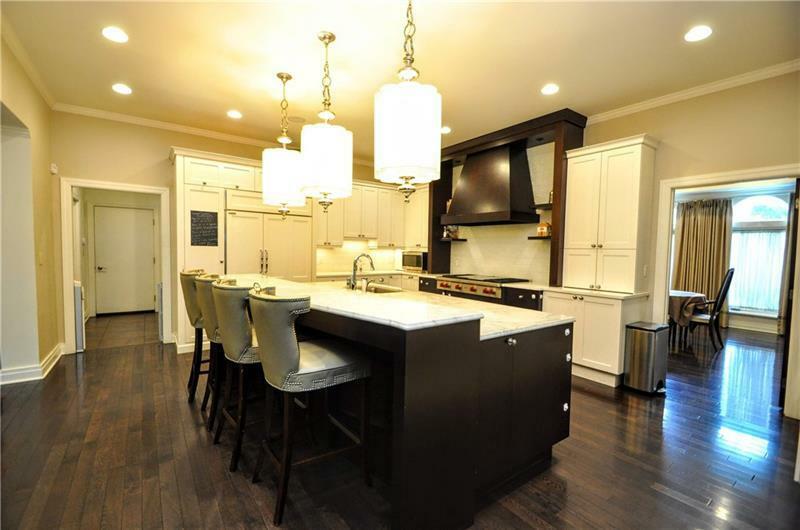 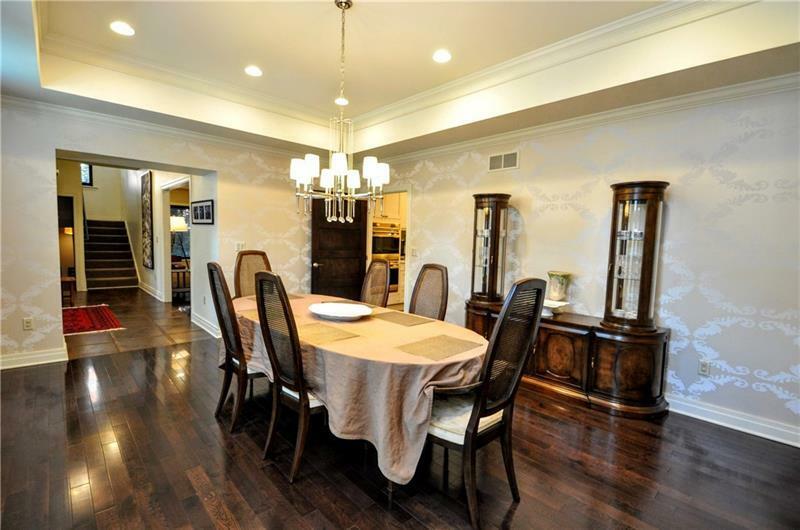 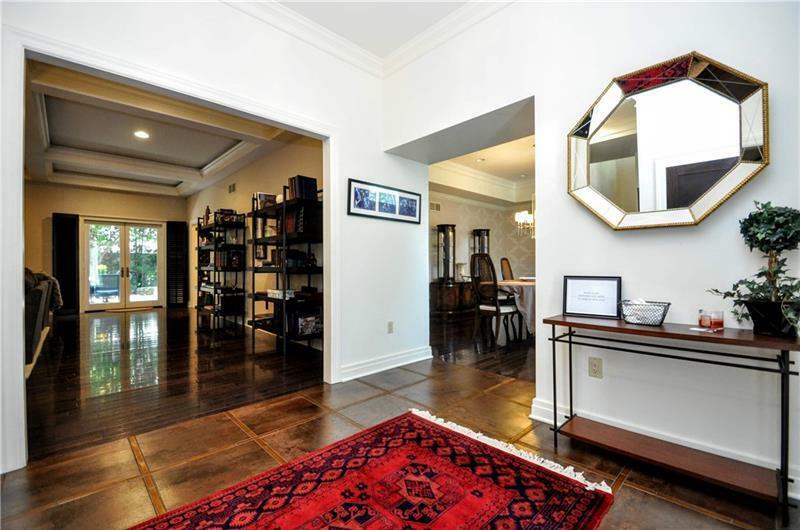 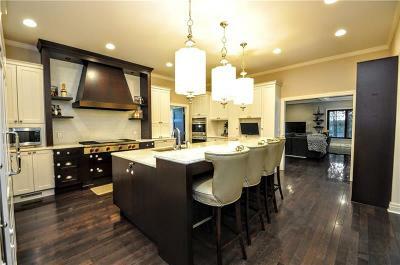 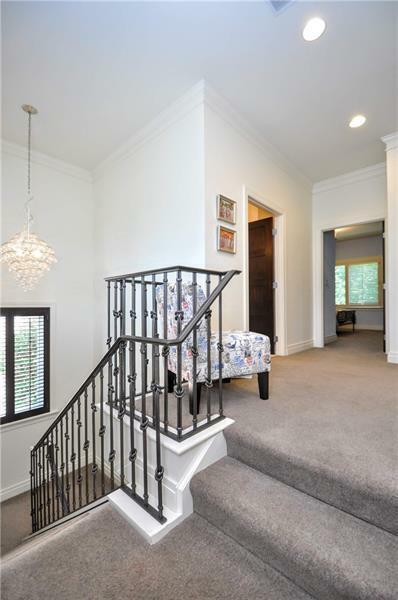 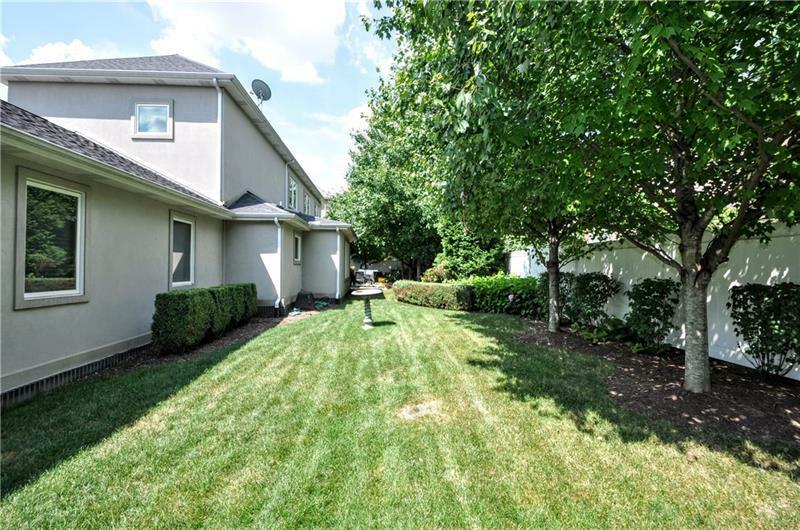 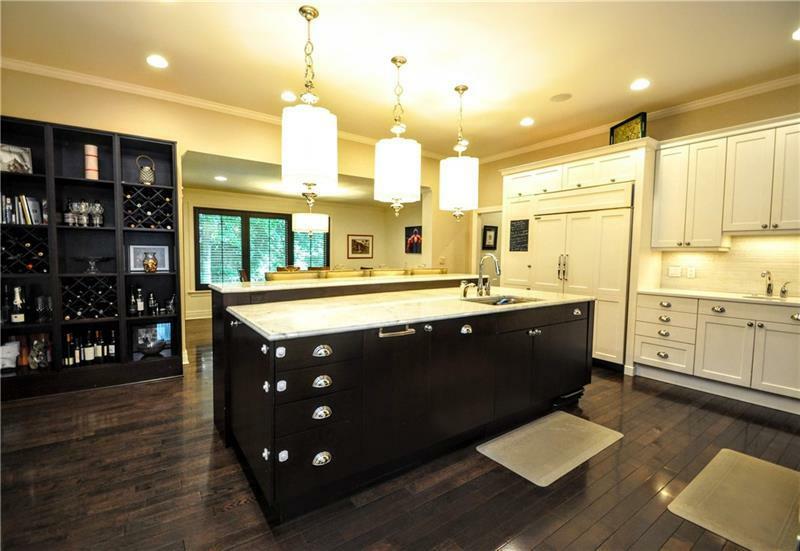 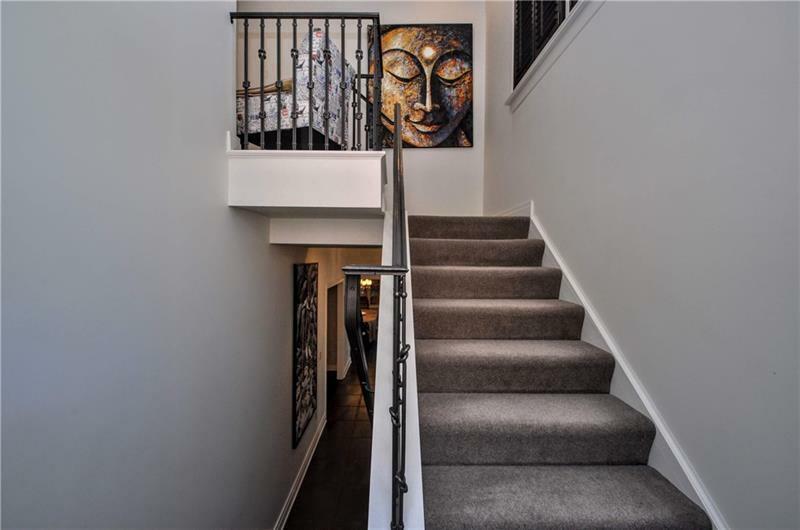 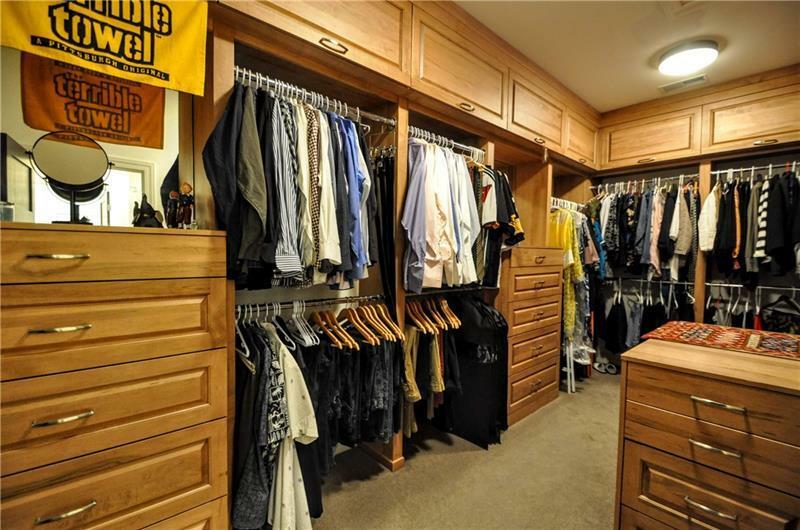 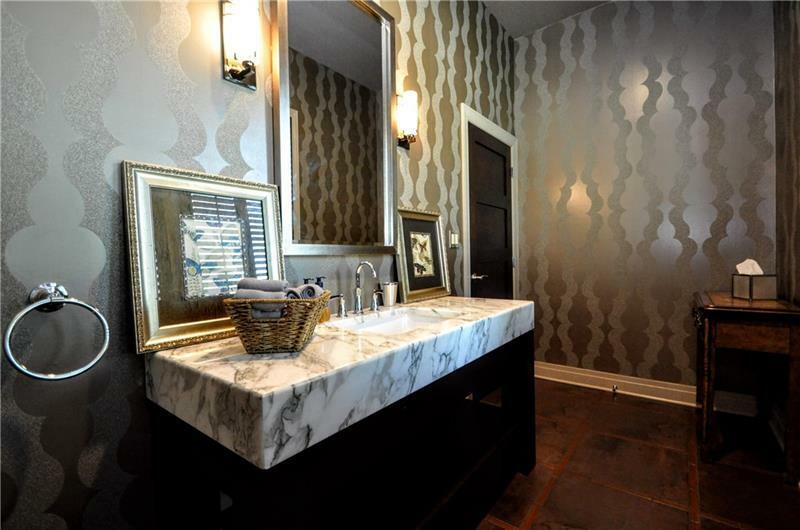 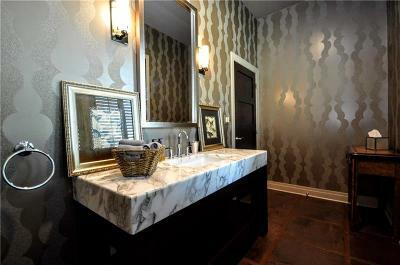 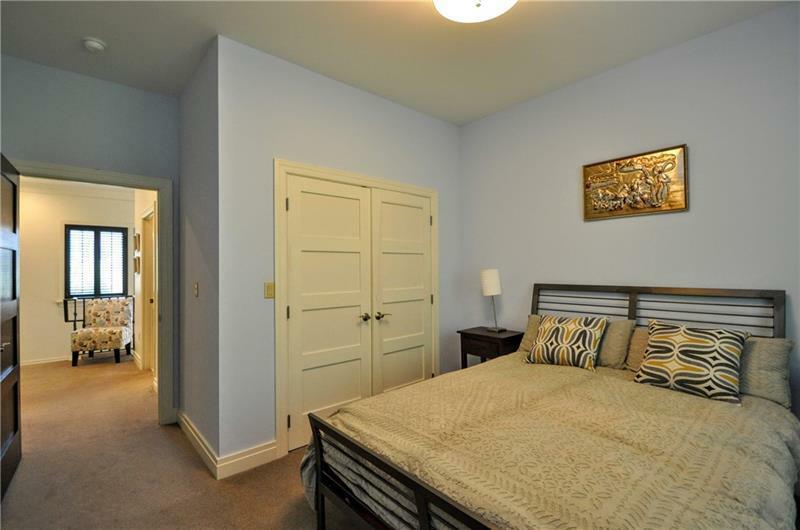 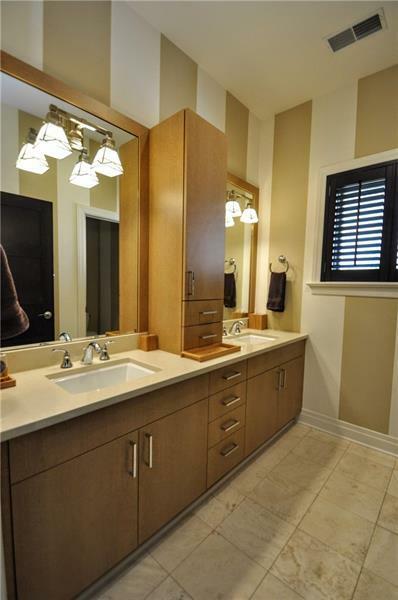 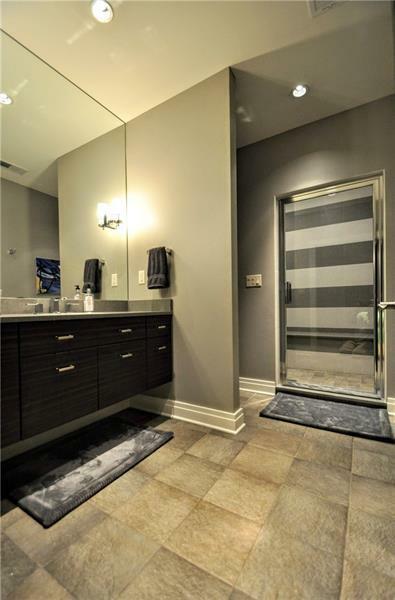 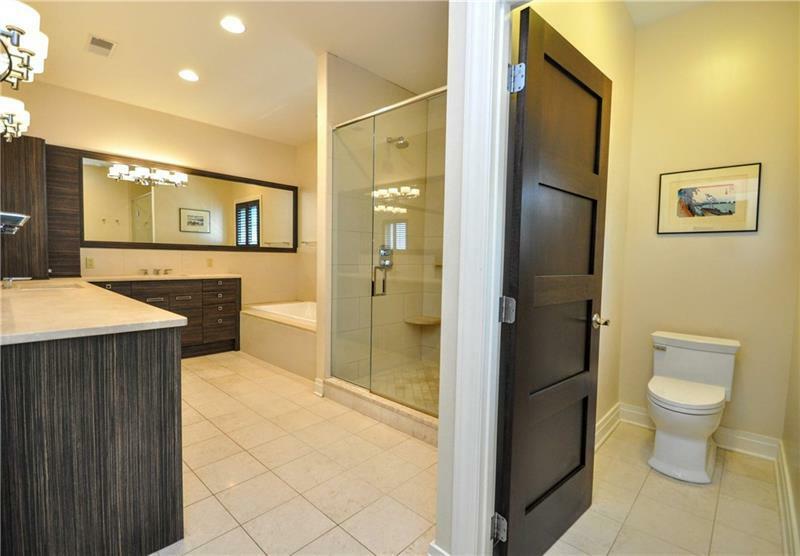 SOPHISTICATED LUXURY HOME located in the sought after Pittsburgh Squirrel Hill neighborhood. This exquisite home encompasses a stellar combination of flawless, open living spaces, & high-end design finishes throughout. 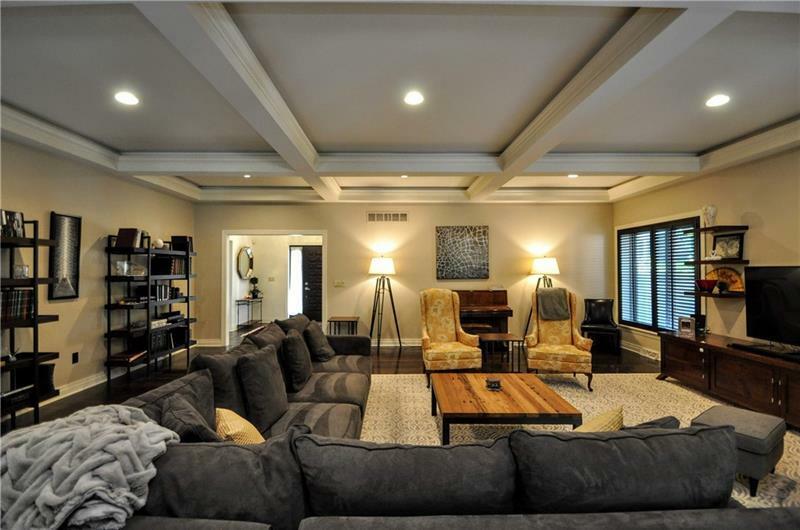 The grandness makes it a perfect home for entertaining. Also, named the most efficient home in Pittsburgh featuring a geothermal heating & cooling system. 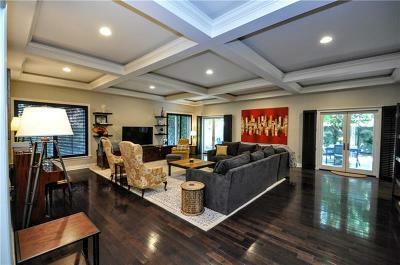 The main level of this modern open floor plan includes a massive family room & elegant dining room. Off the family room step into the chef-inspired kitchen including sub-zero & wolf appliances, vast marble kitchen island & a large eat in breakfast area. 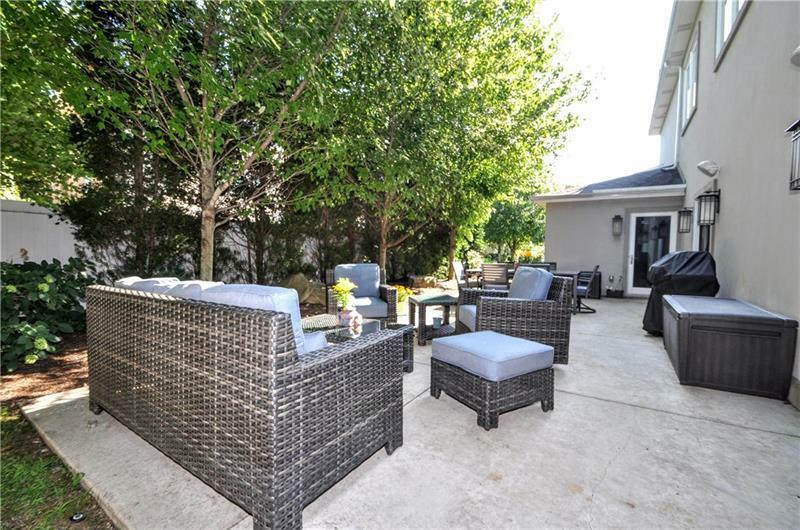 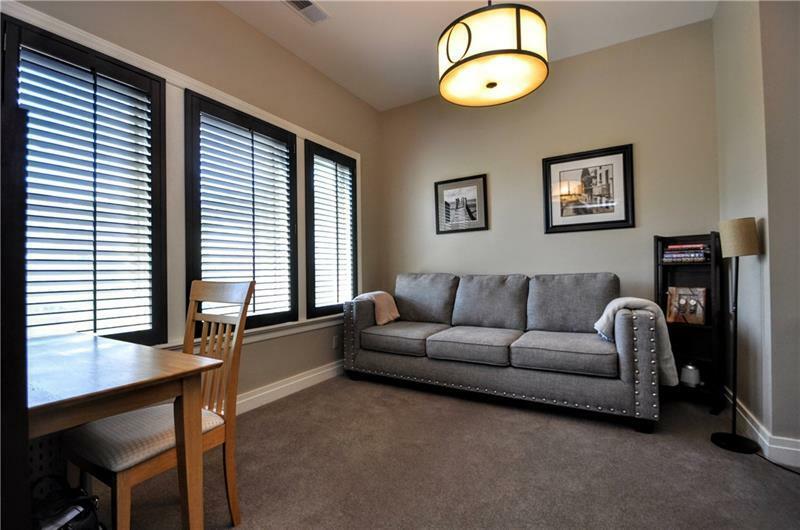 French doors off the family room lead you to the private patio & fenced in flat yard. 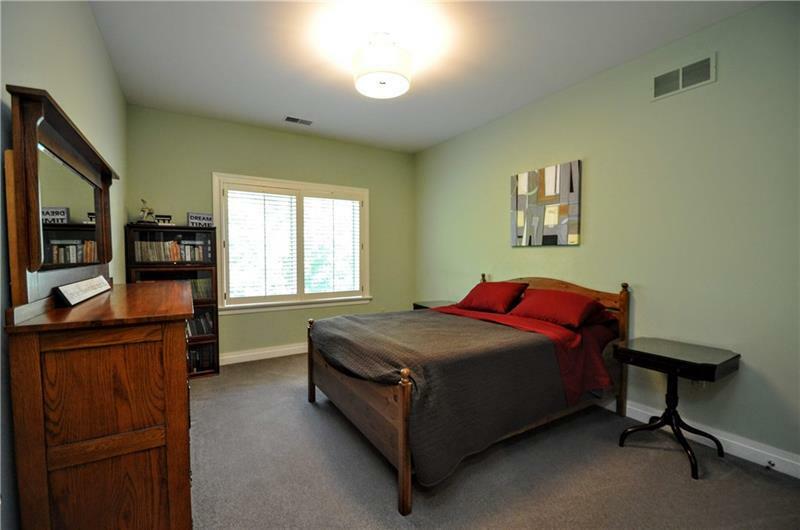 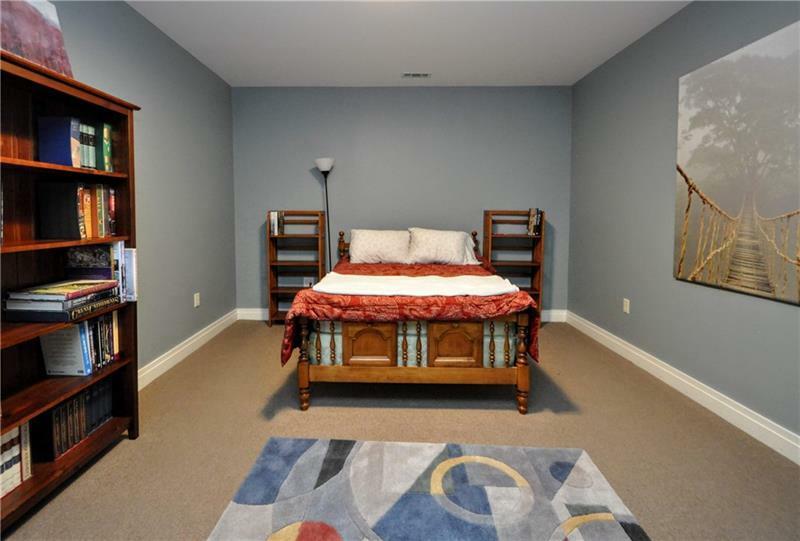 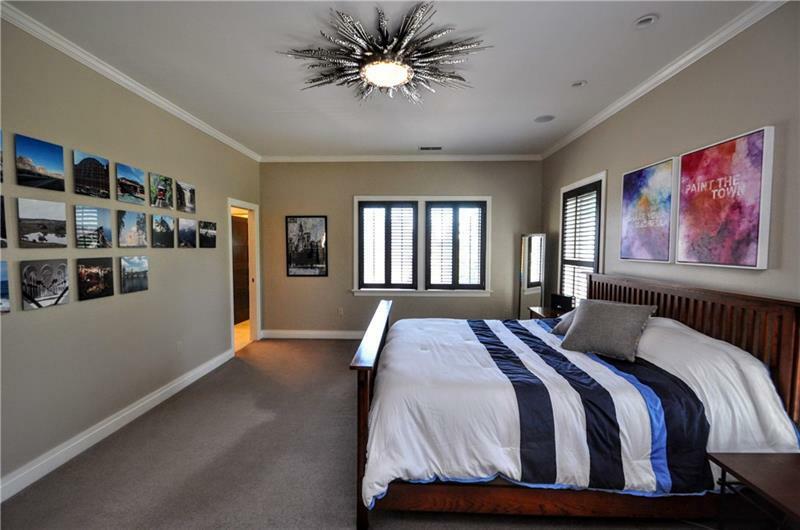 The master bedroom is it's own oasis, grand sitting area, walk in closet with custom built ins, full bathroom with his/her sinks, separate walk in ceramic shower & jetted soaking tub. 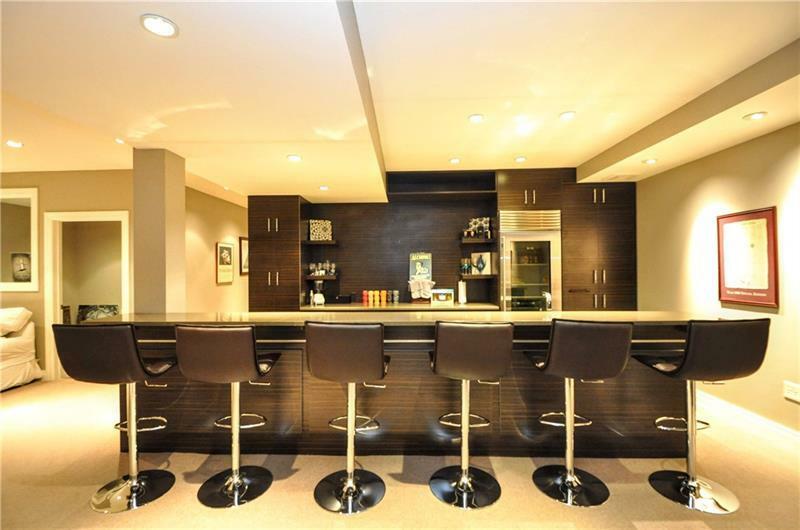 The finished lower level includes a full wet bar area with seating for 6.